An Interview with Ron Dunning on his Jane Austen Genealogy ~ The New and Improved Jane Austen Family Tree! Some of you may be familiar already with the Ancestry.com Jane Austen Family Tree created by Ronald Dunning. 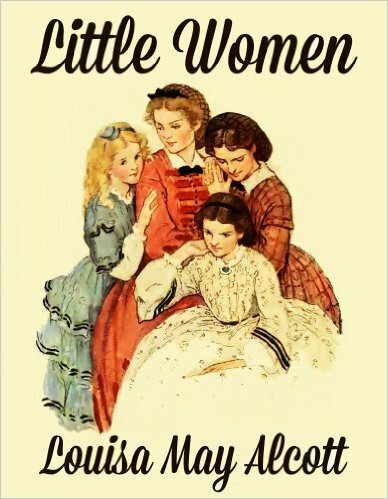 It is quite the amazing compilation of ancestors and descendants of “Dear Aunt Jane” – a resource for Austen fans and scholars alike the world over. 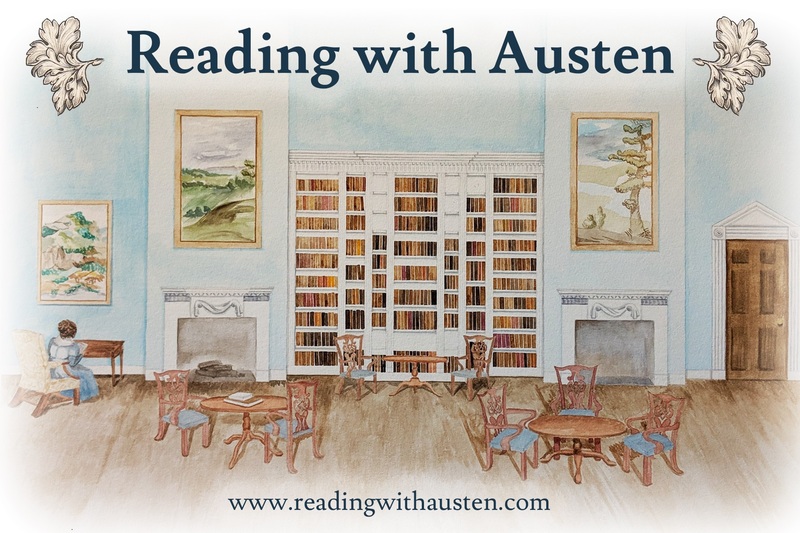 So we are happy to announce that Mr. Dunning has continued with his Austen genealogical work and his new and improved website is to be “unveiled” at the Jane Austen Society meeting tomorrow (21 July 2012) at the Chawton House Library [an article about the history of the website will appear in the next JAS Report] – details of the meeting are here: http://www.janeaustensoci.freeuk.com/pages/AGM_details.htm. Ron has been very kind to answer a few of my questions about how and why he took on this monumental research project, so hope you enjoy learning more about it – then you must take some time to search the database – it is great fun to poke around in when you might have an extra minute or two on any given day – you might even find that somewhere deep in the listings some of your very own relatives share a connection to Jane! A hearty welcome to you Ron – with thanks for sharing with us the history of your website! JAIV: What prompted you to get involved with this Austen family research project to begin with? RD: I grew up in Toronto, a city, and a wonderful city it is, whose civilised history only goes back for two centuries. All of my grandparents were English, but the thought of having interesting ancestors would have seemed too ridiculous to entertain. My paternal grandmother was the sort who wrote regularly to every English member of her and my grandfather’s families, and was always nattering about their current situations. In 1972, aged 25, I left Toronto to find work as a classical musician, and the idea of going to England, where there would be a ready-made family, was deeply appealing. Just before my departure, my grandmother told me that we had some sort of connection with the Austens, though she didn’t know what. We must have been almost the only branch of descendants who’d lost sight of it! I was pleased to be able to tell her, before she died, that Frank Austen [Jane’s brother] was her great-great-grandfather. It was difficult to get much further back than that in the 1970s, so I gave up the search to get on with work, and to raise my own brace of descendants. In 1998 my wife bought a computer for our kids and, Luddite that I am, I grumbled and scowled in the background – till I thought that I might just see what it’s like. I was soon drawn back to family history. The kids were old enough that they preferred neglect to parental attention, though we did meet occasionally to fight over whose turn it was to use the computer. At the time I thought that it would stand to reason that the Austen genealogy had been exhausted, so for the next five years I worked through the seven non-Austen great-grandparents’ lines, and just copied the charts in the backs of Jane Austen biographies. When that was thoroughly exhausted I was addicted, and needed a fix! Simultaneously it became evident that the authors of the biographies had all copied the family charts from one another, and there was a lot further to go. In particular they mainly recorded the male lines, dishonouring the women. I’ve found that not just Cassandra Leigh but George Austen too had eminent ancestors, which means that their records go back, potentially, to the beginning of recorded history. Now I have a lifetime’s supply of fixes, and in retirement, a full time job. Do not call it a hobby. And don’t say that I’m obsessed. Oh well, all right, perhaps I am. This study means a lot more to me than just a growing collection of names – it makes me feel organically connected, not just to the Austen family (and I don’t feel at all proprietorial about Jane) but to the whole of English history. JAIV: Tell us something about Joan Corder and her manuscript, Akin to Jane – how and when and where did you first come upon it – what a find! – and why did she not publish her research? RD: Joan Corder was born and lived through her life in the English county of Suffolk. She served as a young woman, during World War 2, in intelligence as a plotter, then moved back home to look after her widowed mother. She didn’t marry. 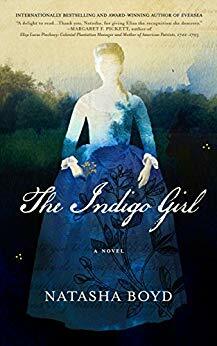 Over the course of her life she became a distinguished herald and genealogist; Akin to Jane was her first big project. It was to her enduring disappointment that she couldn’t interest a publisher – so only two copies of the manuscript were made. One was presented to the Jane Austen Society and can be seen at the Jane Austen’s House Museum at Chawton, where it has been, presumably, consulted by most if not all of Jane Austen’s later biographers. With use, the manuscript has become increasingly fragile; people still visit the Museum to inspect it. My Austen cousin Patrick Stokes scanned the work to help preserve it for posterity, and it’s his scans that are displayed on the website. The museum curator is pleased that she can now refer interested parties to the web, and retire the original. JAIV: What, of all the discoveries in your research, surprised you the most? RD: So many discoveries! They constantly amaze, but no longer surprise. I’ve been making a list, and intend to write articles about them. Here is a sample and though many of them seem improbable, they are all true. 1. William IX, Duke of Aquitaine. William was a leader of the 1101 Crusade. He is best known today as the earliest troubadour – a vernacular lyric poet in the Occitan language – whose work has survived. Grandfather of Eleanor of Aquitaine, and Jane Austen’s 19th-great-grandfather. 2. 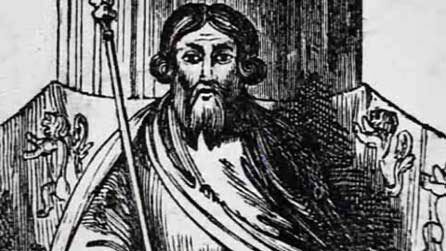 Owain Glyndwr, Prince of Wales. Shakespeare’s Owen Glendower. Jane’s 13th-great-grandfather. 3. 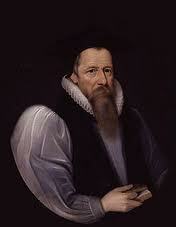 John King, Bishop of London, from 1611 (the year of the King James Bible) to 1621. John King ordained John Donne. Jane’s 4th-great-grandfather. 4. Faith Coghill, the wife of Sir Christopher Wren. The 1st cousin once removed of George Austen. 5. Lizzie Throckmorton, the wife of Sir Walter Raleigh. A distant cousin of Cassandra Leigh. 6. Katherine Leigh, the wife of Robert Catesby, the Gunpowder plotter, another distant cousin. 7. Both of Jane’s parents were descended from royalty. Cassandra was descended from John of Gaunt, the son of Edward III, so every previous English king, back to William the Conqueror, and some beyond, was her ancestor. For George we have to go back two generations further, to Edward I. 8. Some Scottish royalty – the real-life Duncan I of Scotland who was either murdered by his cousin, the real-life Macbeth, or killed in battle against him. Macbeth, as we know, succeeded him as King. Duncan was Jane’s 21st-great-grandfather. 9. By the way, we all know from Jane’s juvenilia that she “preferred” Mary Queen of Scots to Queen Elizabeth. Well – not only was she related to both, but in Jane Austen’s Sailor Brothers she is quoted favourably comparing her brother Frank with Queen Elizabeth. JAIV: This is all wonderful! But I must ask, any real gossip – things hidden for generations? RD: Ooh – I’d be banished from the family if I revealed any of those! JAIV: Where do you go from here? 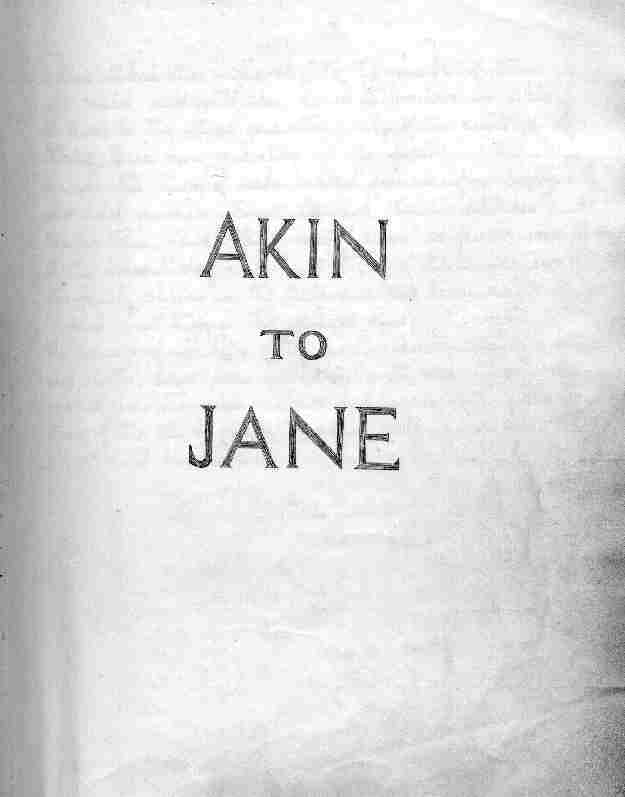 RD: I began the web project thinking that I would be producing a revision of Akin to Jane , but it eventually became obvious that the plan was unworkable. I want the reader to be drawn to my research, and not to think that Joan Corder’s work was the end of it. She managed to record a little over 300 of George and Cassandra Austen’s descendants, and gave ancestors no attention. My genealogical database contains more than 1200 descendants – that is, another 900 – and another ten thousand people, who include ancestors, collateral families, and families of social connections. The address of that, by the way, is http://wc.rootsweb.ancestry.com/~janeausten. There is a link beneath each individual in Akin to Jane to that database, but in the long run I plan to organise things better. I’ll spend next winter learning the html to create a proper design (you won’t know it, but the current one is improper), and intend to do wondrous things with a sidebar. That will take care of technicalities. I have only just begun thinking beyond the current content, and have decided that I will add more original family history source material. I believe that one can jinx plans by talking about them too soon, so I’ll do that when I know that the material can be used. JAIV: Is there a book in the works? RD: I’m sorry. No book. Articles, yes. 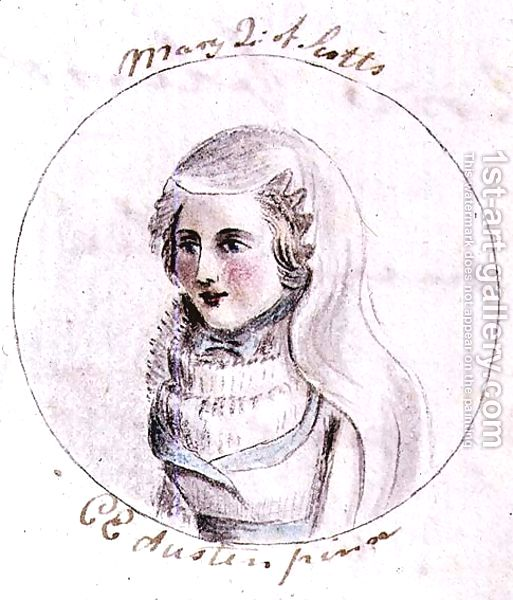 Though I’ve really enjoyed building the Jane Austen’s Family website, it has absorbed an immense amount of time – time taken away from research, my first love. “There is good reason for the general reader to delve into this manuscript. One of Joan Corder’s informants, Miss Marcia Rice, who was 84 in 1954 when the work was written, was the granddaughter of Edward Knight’s daughter Elizabeth, and her husband Edward Royd Rice. 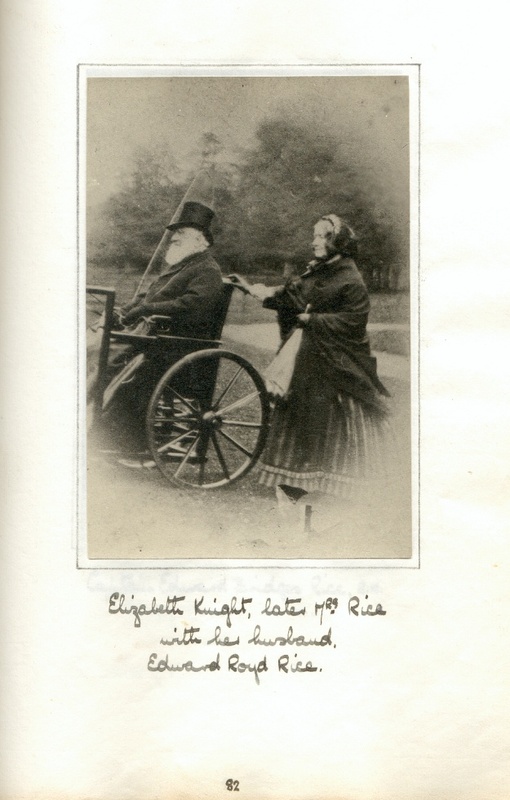 Miss Rice wrote extensive memoirs of her family, which Joan Corder copied. 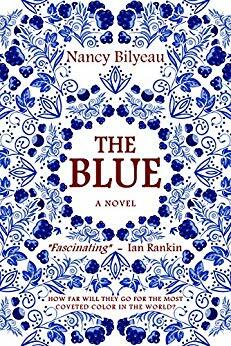 Her recollections of her distant childhood were refracted through the most rosy of tinted spectacles; few could read those for her grandmother without needing the discreet use of a tissue. Here is a direct link to Elizabeth. 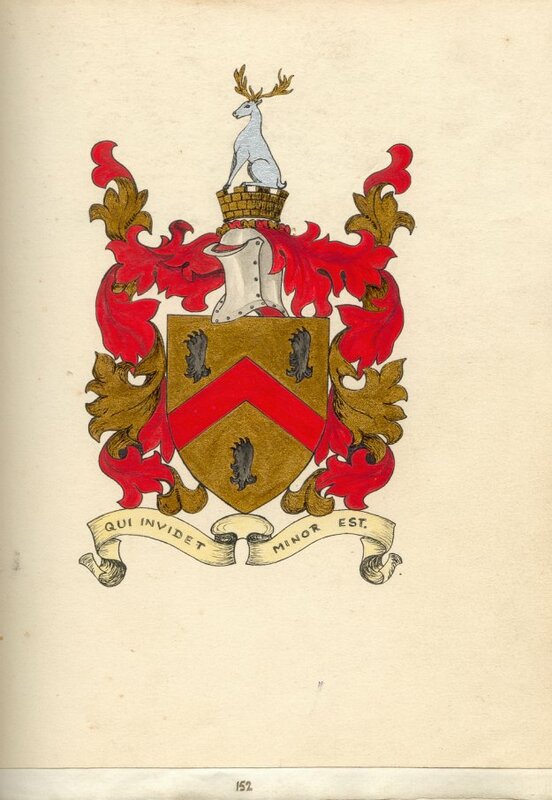 Heraldry – Eleven Coats of Arms: these are worthy of a website all their own! 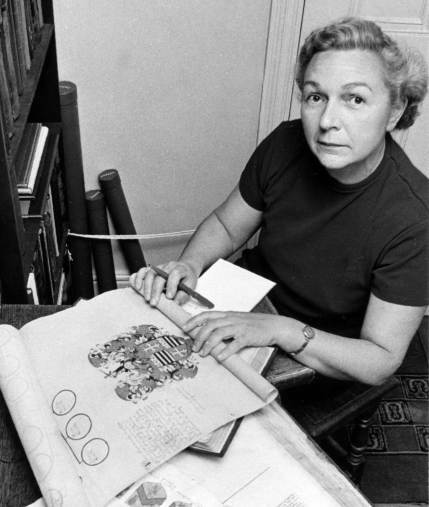 Joan Corder – author of Akin to Jane: information on the author of the original family tree. Author’s and Editor’s Notes: notes from both Corder and Dunning with explanations on how to use the Akin to Jane database and links to Dunning’s Roots Web database. Contact Me – Ronald Dunning: he would love to hear from you! So just dig around – click on any link of interest – there are treasures to be discovered lurking behind those links! – whatever would Jane Austen make of all this do you think? – would she be absolutely appalled to discover she was related to Queen Elizabeth?? I now wonder after all if even I am related to Queen Elizabeth … and maybe you are too! 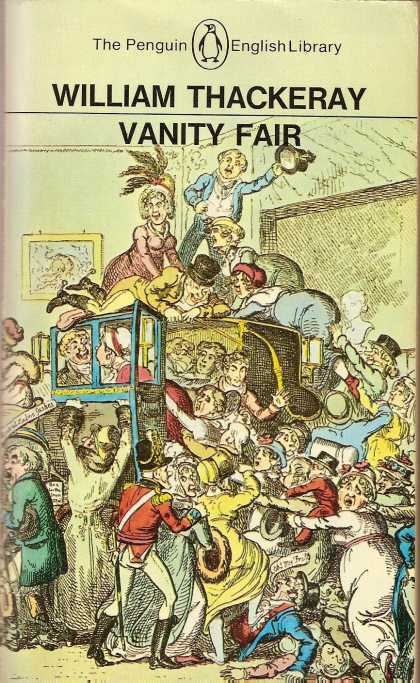 This entry was posted in Author Interviews, Great Britain - History, Jane Austen, Jane Austen Circle, Regency England, Social Life & Customs, Your Austen Library and tagged Austen Family, Genealogy, Jane Austen, Jane Austen Society, Ronald Dunning. Bookmark the permalink. ← This Weekend – The 5th Jane Austen Festival in Louisville, Kentucky! Could it just be that we have the same hair style? (I do grow mine feathery for winter protection!) My wife also out pointed the similarity. There *are* differences, but it looks like the facial shape and shallow cheekbones came down to me. My Dad had them too, and his mouth was more like Frank’s. From my Dad we have to skip back two further generations, to my great-great-grandfather / Frank’s grandson, to see that appearance again. It’s such a shame that we don’t have any idea what Mary Jane, Frank’s daughter, looked like. Ron, don’t be so modest – you look just like him! I just want to say how overjoyed I am to see this fitting, comprehensive tribute to Ronald Dunning’s painstaking work, a true labor of time and love. Ron is my good friend and it is an honor to know someone so modest, upright, scholarly in his knowledge and interests, and besides all that, a warm and cat loving personality too. I can’t praise higher, and I also can’t wait to hear how the “unveiling” goes at Chawton tomorrow. With the time difference, it’s probably starting now. I’m thinking of you, Ron! P.S. Ron is also the spitting image of his multi-great grandfather Frank. Don’t you think so? Yes, Diana! that is why I chose that portrait to put in the post – was hoping someone would see the resemblance! Uncanny! – does he look so in person?? – and the real question is does Ron wear such a uniform regularly?! Deb, yes that picture is a “speaking likeness” of Ron, though it doesn’t show that he’s very tall. He is truly one of the loveliest people I’ve ever met, and I stayed with him and his sweet wife Helena last summer when I was in England. They drove me to the Chawton AGM, and Ron gave me a London historical commentary on the places we passed, showing with matter of fact deprecatory modesty that he has “The Knowledge” of a London cab driver and history professor combined, plus a great talent that can’t be taught – a vibrantly engaging way of bringing history to life. Musician, Janeite, and scholar, he could make his fortune simply celebrating London! Ron and I have been correspondents for a long time, brought together for the sublime reason that his exquisite striped cat Tiger Lily and my exquisite striped cat Pindar, love to exchange pictures with some frequency. We have also both (Ron and I, though the cats too) come to rightly adore mutual friend historical novelist Catherine Delors, who visits each of us, in London and Los Angeles, but true happiness will not be achieved until we manage a meeting with all three at once! And this is just a small glimpse into what a lifetime of international Jane Austen friendships can mean. Those who are starting them now, such richness lies ahead. What a beautiful tribute to Ron, Diana! – And I agree about the making of friendships via the blogsphere and all about Jane – I suggest a gathering of all of us – Ron and his wife, Catherine, you, me and Tony Grant (if he is available), the next time we head to London – and make the effort to all be there at the same time! – what are the chances?! – or how about everyone come to Vermont ! – exactly halfway for each of you! Deb, the chances of all of us getting together at once are fairly good, not out of the ball park, and what fun it would be! Also I shall and must get to Vermont one of these years. The more I look at the two pictures, the eerier it gets. Some descendants don’t look anything like their forebear (e.g. 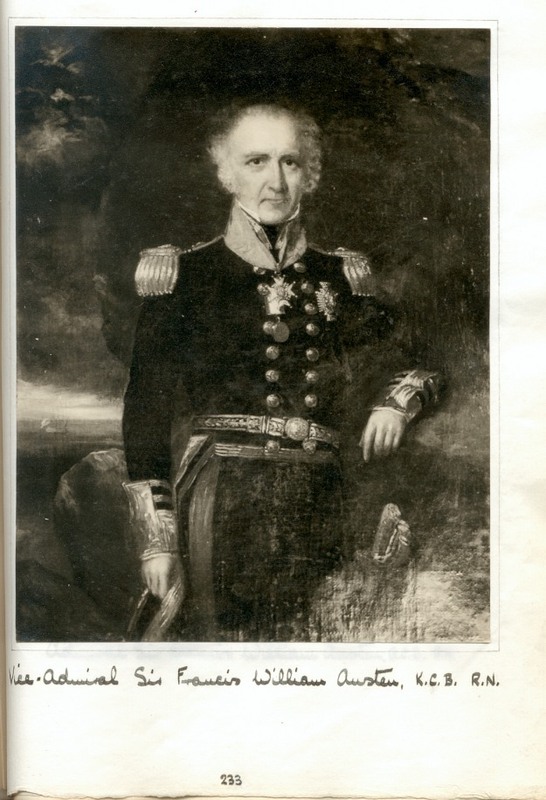 Alwyn Austen), while in others the resemblance is remarkable (Joan Austen-Leigh having Mrs. Austen’s exact nose). It makes you realize how specific genetic traits (like that Nose) can appear many generations later, long after the earlier person who bore them is completely forgotten. It’s only because of the keeping of memorabilia due to JA’s fame that we can identify these resemblances in this generation. I fear our series of comments here have got scrambled, since we erased and resubmitted a set of them. I’m afraid that’s worse than the original error, which was having you post for me! Now it’s hard to figure out the sequence…oh well. It is now getting close to midnight of the 21st on the East Coast of the United States – I’ve just read your wonderful, wonderful interview with Ron, Deb and am so excited I know I shan’t sleep tonight!! Reading of how you have been able to trace your own highly illustrious family’s history back through a full millennium of noble and royal English history that has been woven together as intricately as a large and colorful medieval tapestry has been simply thrilling, Ron. There is no other way to express the scope of the journey your genealogical research is taking us on. Your research has revealed you to be connected by blood to Owen Glendower, the Welsh chieftain and ally of the Percys who was also said to be a great magician. By this wondrous extensive genealogy you have worked out, Ron, you reveal he has certainly passed his gift of magic down through the centuries directly to you. You are an heir to wondrous realm-makers, Ron, and to wondrous word-makers, poets, and writers – from Wm, Duke of Acquitaine to John of Gaunt (well, perhaps Shakespeare did write the exact words, but John might well have spoken in this exalted way) and Owen Glendower to Jane Austen. Many Congratulations on both your ancestry and the rigorous and methodical manner in which you have so precisely brought your family history alive over these last thousand years!! Chawton and Jane Austen readers the world over are so grateful for your dedication. Wishing I could be at Chawton to hear you and hoping to read more soon. Thank your very much to Mr. Dunning, his site will be of great interest. I find fascinating that Jane Austen descends from John of Gaunt, since in her History of England, she sounds more a Yorkist than a Lancasteranian. I am sorry to report that I have had to remove several comments from this blog post that had taken on a very negative tone – though I am not a proponent of censorship of any kind, I can say that this is not a forum for mud-slinging and one-upmanship. 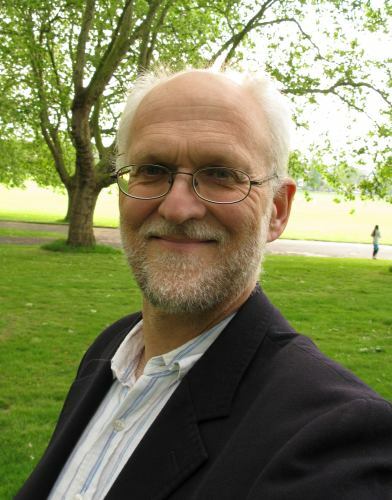 This post was written by me to honor the work of Ron Dunning, and his gift to the global Austen community, and to share his latest developments in compiling this Austen genealogy. There is an incredible amount of information here and Ron will be continuing to provide insights into what he has found in future articles that will be posted on his website. The purpose of his research is to expand our knowledge of Austen and her family, her ancestors and descendants. Many of us who have begun our own family genealogical projects can attest to the work it takes and the joy it brings at each new discovery. What Ron has done for the Austen-world is incalculable! 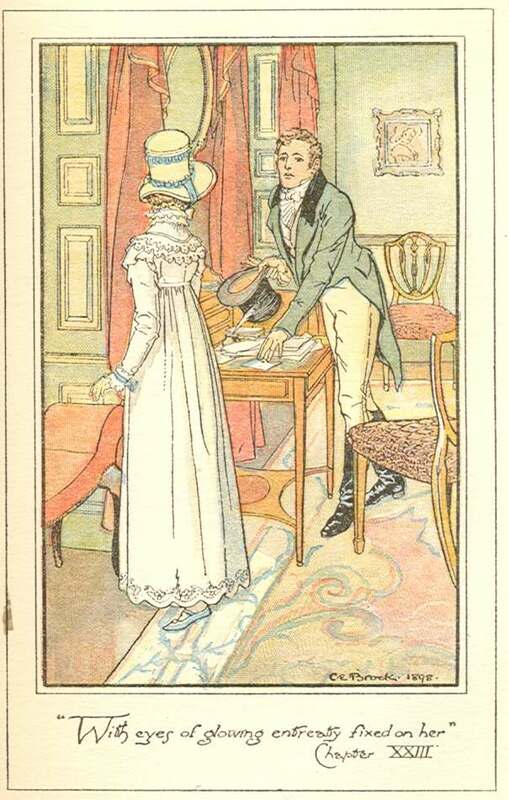 If anyone has any questions about what he has presented, or questions on what he has learned about Austen and her family and how it might relate to her works, please do ask, he is most interested in your comments. And I thank you for keeping this conversation civil and respectful. Wonderfully said, Deb. I often remove comments from my blog whose tone have no relation to the topic of my post. It keeps things civilized, as Jane would have wanted. Yes, Vic, we must keep it civilized at all costs! – you have been a great role model for us all! Cinthia, it is ironic, isn’t it – Jane’s pedigree was pretty thoroughly Lancastrian. But all of that dates from long before she was born. Owain was her 13th-great-grandfather, and John of Gaunt her 12th. In fact he was also her 13th – with so many people now on the database, my software says that Gaunt and Jane were related in over 40 different ways. Not very many centuries ago there were a lot fewer families, with more offspring, and they constantly intermarried. If you don’t mind, I will link to this blog and Ron’s site. How can I contact Ronald Dunning? Am Custodian of Charlotte Emilia Plumptre’s tomb in Florence’s ‘English’ Cemetery. and need to understand her relationship to Jane Austen. Thanks. Hope he can help you further. In the course of my attempt at collecting Austen family histories I have exchanged many emails with Ron and met him in London. I regard his work as a role model, a fine example for all of us who are trying to research and present our family histories. Thank you for this interview and transcript; I shall add a link to it from my page on Jane Austen’s family. Thank you for your nice comments about Ron – I did not know about your site and will add it to my sidebar as well… an interesting site with lots of information – and lots of Auste(i)ns! Died at San Francisco aug 29th 1875. Just wondering if this has any significance. Hello Joey, I have passed your question on to Ron – will get back to you with an answer, but this must have a connection – thank you for asking – will see what Ron says! In 1832, not 1831. Thank you. Hello Joey – This is very interesting. My first assumption before reading all of your details was that this referred to another Knatchbull-Hugessen, Adrian Norton – but he was Richard Astley’s nephew. Adrian Norton was born in 1891, educated at Eton then at McGill University in Montreal; was a barrister, then a Canadian senator; and died in 1976. As for Richard Astley, what a mystery! I knew the date of his death, though not the location – but possibly would have found that recorded somewhere – and that in itself is interesting. But what was the connection with London, Ontario, and who was located there, who could possibly have been interested in raising a monument? I didn’t spell it out in the reply that Richard Astley K-H was one of Edward Knight’s grandsons, and Adrian Norton was a great-grandson. All very interesting – glad you two have connected! Thank you very much for your reply. I was very excited to hear from you. I’m working to track down how the grave got here and who put it here. I’ll let you know as soon as I find any more information. I am an Austin. We have a history of our family since Richard A came over on the Bevis in 1638, I think, but I went backwards from him on internet to Henry Austin ( or Austen) born about 1374 in Horsemonden, Kent….Jane Austen territory, I read. Would love to learn connection. Don’ t exactly know how. This stuff I’d addicting indeed! I love to write and my father was a journalist and novelist…he was always writing something, so I wondered if Jane could be my kin. I found a connection at one point of Jane Austen to the Throckmorton family in England. I descend from the same Throckmortons, but now I can’t find this anywhere! Do you know this line and if it’s true? Jane was indeed a descendant of the Throckmortons. It was through her maternal grandfather’s maternal side. Have a look at the following pedigree chart, which is in effect a tree lying on its side. Her grandfather the Rev. Thomas Leigh, the root, is the person at the extreme left, part way down. From him, scroll down further to his mother, the Hon. Mary Bridges; then, down a further four generations, you will arrive at the Throckmortons. It was through that family that Jane Austen descended from royalty – as you too will be, Laura.